The Disney “Tsum Tsums” have landed in London! This wonderful collectible toy craze hit the UK from Japan and The PHA Group were on hand to help Disney spread the word. In addition to a Disney Tsum Tsum parade across the capital city, we were tasked with creating a real buzz online around the product launch in the UK, using well-known and widely followed social media influencers and vloggers. 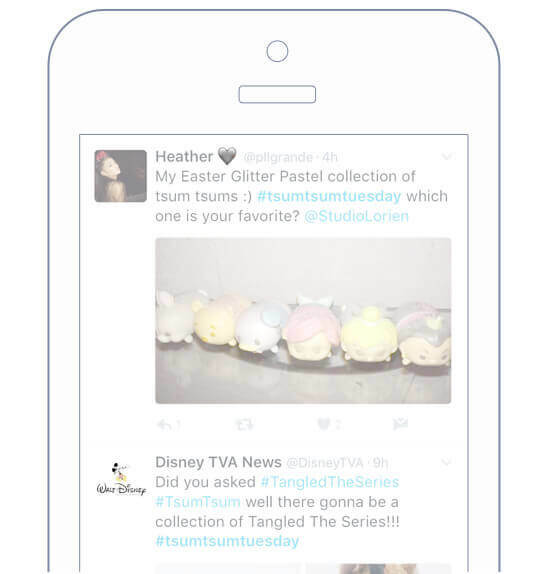 After establishing the key target audience as young children and ‘tweens’, we developed an influencer outreach strategy with the purpose of creating a ‘buzz’ around the Tsum Tsum launch in the UK. The campaign was highly targeted and PHA focused on influencers whose audience mirrored the Disney demographic. 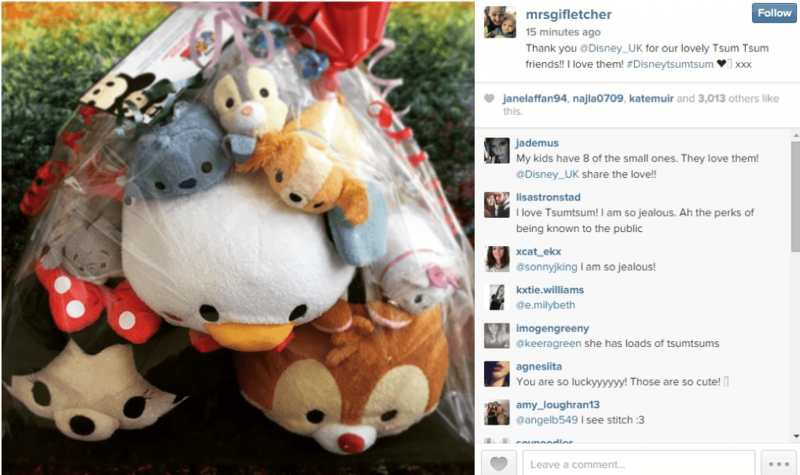 Some of those who jumped on board the “Tsum Tsum” craze were Belle’s Boutique, Giovanna Fletcher, Leading Lady Beauty, Mummy in the City, Tales of Annie Bean, and A Yellow Brick Blog. 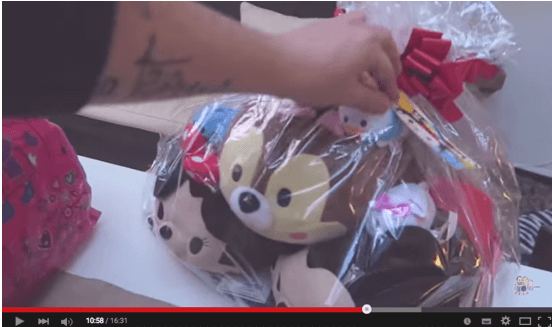 Most notably, PHA partnered with prolific YouTube stars The Saccone Jolys, to feature the “Tsum Tsums” on their daily vlog. At the time of this campaign the family had 1.2 million subscribers on YouTube and their Tsum Tsum vlog reached almost 400,000 viewers!